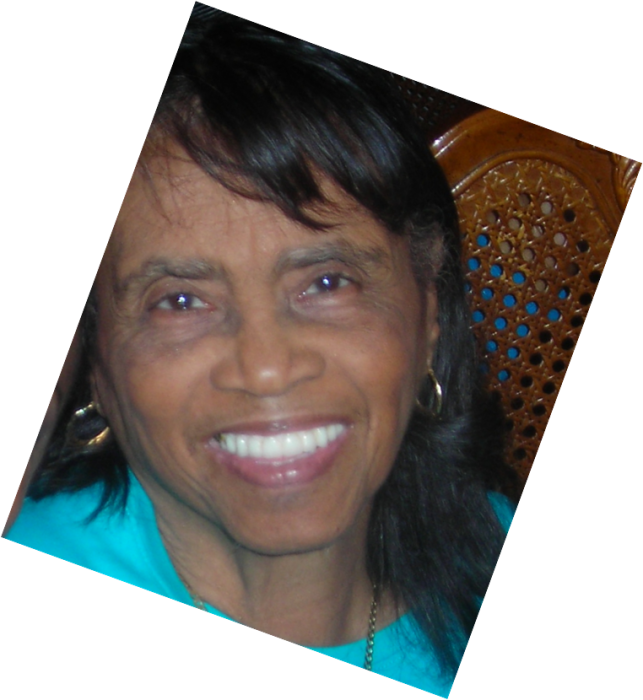 A homegoing celebration for Ms. Barbara Mims of Tampa, Florida who passed away on Friday, March 15, 2019 will be held on Saturday, March 23rd, 10;00 a.m. at Unity M.B. Church, 3111 Ybor Street, Tampa, FL 33605 Deacon Edgar Helms officiating. The interment will be in Rest Haven Memorial Park Cemetery. On the 21st day of January, year nineteen hundred thirty-two, in Tampa, Florida, Barney and Leanora Lewis Coker welcomed their beautiful child, Barbara Louisa. Barbara accepted Christ at an early age and became an active member of Beulah Baptist Institutional Church under the leadership of Rev. W. M. Davis and later Dr. A. Leon Lowry. As a member she sang in several choirs and was faithful of the church’s Sunday School and BTU. After many years of service, Barbara transferred her membership in the mid-eighties to Unity Missionary Baptist Church, under the pastorage of Elder Henry H. Hunt. During her formative years, Barbara was educated in the Hillsborough County School System, later attending the Boylan Haven School for girls in Jacksonville, Florida. Upon graduation from high school 1950, she attended New York City University. She remained a passionate reader throughout her life. In 1950 she met and married James Reddy Summers. To that union was born her first child, James Reddy Summers (Deidre). She later married Wallace Calvin Mims Sr. who preceded her in death. To that union came four children, Wallace Calvin Mims Jr. (Stephanie), Mildred Ellison, Lillian Murray (Sam), and Belinda Mims-Reid (Glenn). She also had a wonderful step-daughter Barbara Cherry. Barbara was a loving, caring, and giving mother, grandmother, and great-grandmother and warrior for Christ! On March 15, 2019, Barbara answered her call to come home. She had fought the good fight and her Father called her to eternal rest. No more pain, no more suffering, her earthly job was complete. Just rest in the arms of our Heavenly Father! Barbara leaves to cherish precious memories her sister Katherine Bethel Johnson, and brother Herbert George Bethel; 15 grandchildren, Willie Jr. (deceased), Etrinda, Markita, Andre, Antonio, Alicia, Calvin, Shakira, Nitora, Ariel, Amina, Patrick, James Jr., Stephen, Glenn II. ; 2 nieces, Germayne, Bernadette; 2 nephews, Channing Johnson, and Patrick Davis; along with her cousins, Herbert Bolen and Mary Gadsden and a host of great grand-children, church members, and friends. The visitation will be held at Aikens Funeral Home on Friday, March 22nd from 5 to 7 p.m. The family will receive friends from 6:00 p.m. until 7:00 p.m. The family and friends are asked to meet at the church on Saturday for the service.